To capture wildlife up close, you need the help of a long-focal-length lens. We take a look at some of the options for the best lenses for wildlife photogaphy. Wildlife photography demands a lot from a lens. Subjects can range from the small, such as a ladybird, to those that are big and have to be photographed from a distance, such as an elephant – with all manner of other sizes in between. Long-focal-length lenses are most suited to wildlife photography, and typically focal lengths of 70mm (35mm equivalent) upwards are the most useful. To shoot wildlife successfully, it’s likely you will need a fast shutter speed to prevent camera shake, which will be magnified when using longer-focal-length lenses, and to freeze the motion of the subject if it’s moving. This will usually be achieved by using a higher ISO sensitivity and a fast aperture. It’s best not to shoot at really high ISO sensitivities, as this will affect image quality, although this does depend on what camera you use. The best lenses for wildlife photogaphy have a long focal length, but also boasts the ability to shoot with a wide aperture. Prices for some top-end lenses can be staggering, but we’re going to show you a few that are reasonably priced. A popular focal length is 70-300mm, which is equivalent to 105-450mm on a camera with an APS-C-sized sensor. This focal-length range should cover a diverse range of subjects, from shooting small birds right through to capturing larger animals at a distance, such as deer. The downside to these budget lenses that cover such a wide range of focal lengths is that they aren’t particularly good optically and do not have especially fast apertures. They are usually not as sharp as shorter-ranged zooms or prime lenses. At a 70mm focal length, these lenses will feature a maximum aperture of around f/4 and at 300mm it will be roughly f/5.6, giving a reasonable blurring of backgrounds when shot wide open. Although entry-level telephoto lenses have limitations in terms of image quality, they do allow users the ability to capture the shot – and that’s what is important. Without the zoom range, it would be difficult to fill the frame with the subject. For subjects that are moving, a long telephoto lens is very useful. The ability to change focal lengths quickly allows the photographer to zoom and track the subject as it moves, which is very important for many types of wildlife shooting. Although a telephoto is less sharp than an equivalent-focal-length prime lens, the versatility of a very long telephoto significantly outweighs the disadvantages in a lot of situations. This is the main reason why these lenses are popular with wildlife enthusiasts. Focal lengths from 80-400mm are common, with maximum apertures of f/4-5.6 being fairly standard. 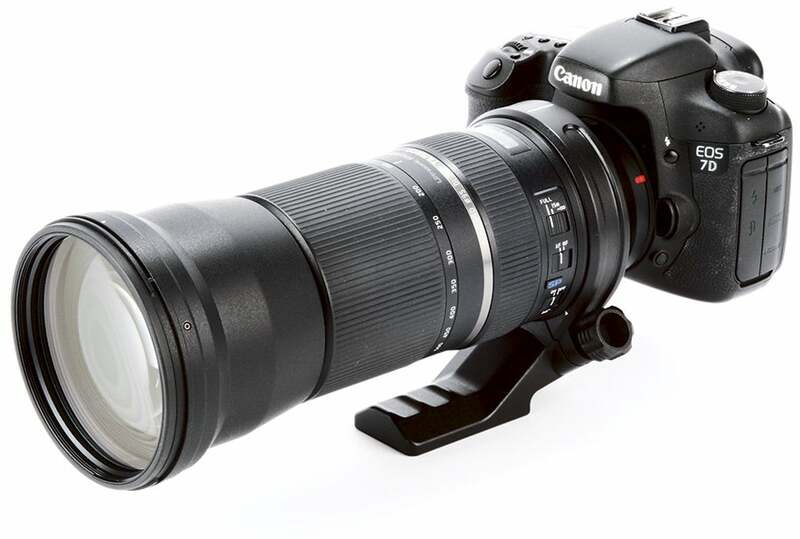 Canon and Nikon users also have the choice of high-quality 150-600mm f/5-6.3 Sigma and Tamron lenses. Long telephoto lenses cost considerably more than entry-level zooms, but they produce far sharper images and boast faster autofocusing. When your wildlife subject is fairly static and close, a fast prime lens is the ultimate tool for the job. The sharpness of a fast prime is far greater than that of most zoom lenses. Prime lenses feature larger maximum apertures than their equivalent telephoto lenses, although they do cost significantly more. An f/2.8 prime lens of 300mm or more will give outstanding out-of-focus backgrounds when shot wide open. The choice of focal length will depend on how far away the subject is. 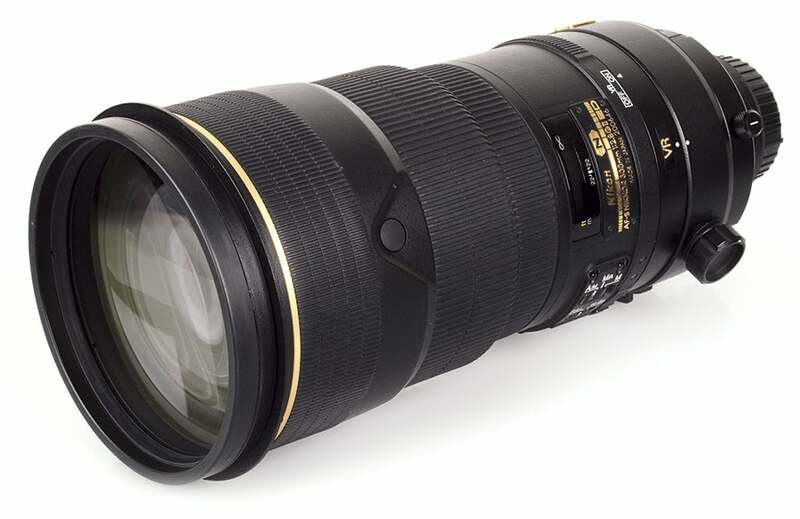 A 300mm f/2.8 prime lens is a popular choice for wildlife photographers, as it is fast and reasonably long. Also, a 300mm lens can be coupled with a 1.4x or 2x converter to give a magnified focal length, although this will reduce sharpness and lead to a drop in maximum aperture.